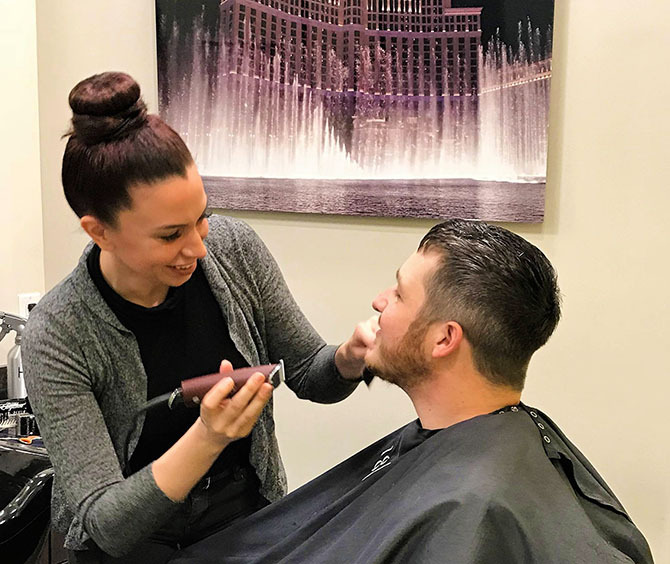 Pampering that will make you want to get married every day! 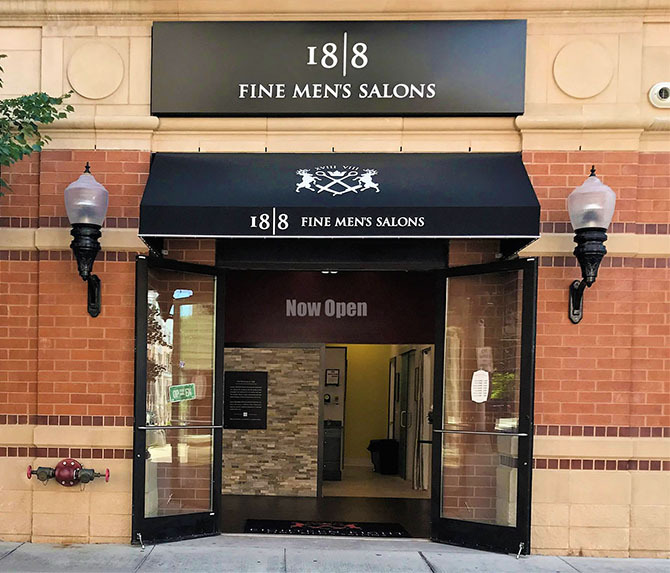 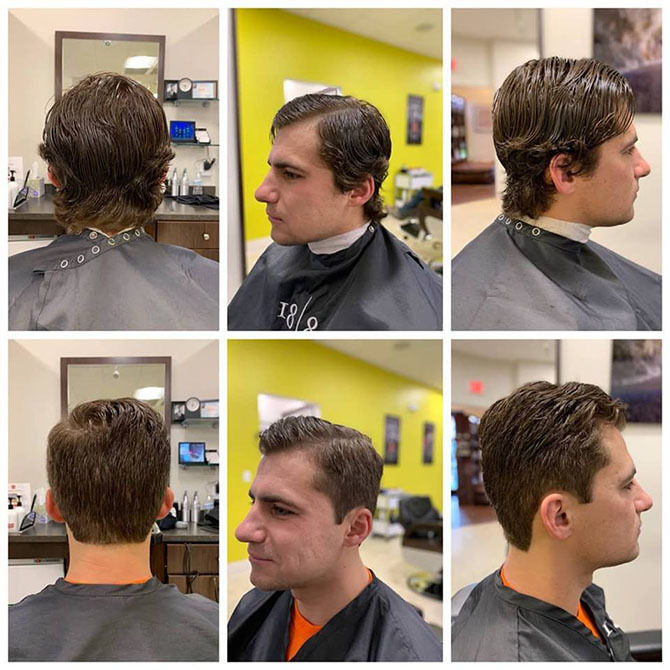 The professional stylists and barbers here at 18|8 Fine Men's Salons give more than great men’s haircuts, they also give great advice on men’s style, trends, and grooming products. 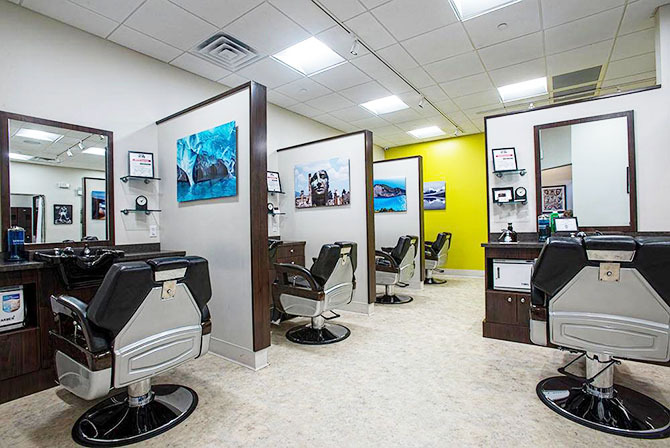 Your first visit to our salons involve an initial consultation during which your stylist will ask a few questions to help determine the best haircut and style for you. 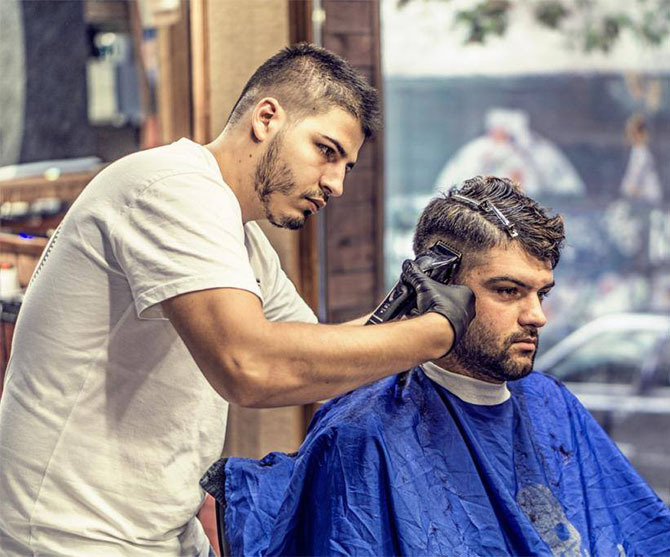 We take pride in how well-educated our staff and stylists are when it comes to offering our clients advice, tips, and solutions for their hair care and grooming conundrums. 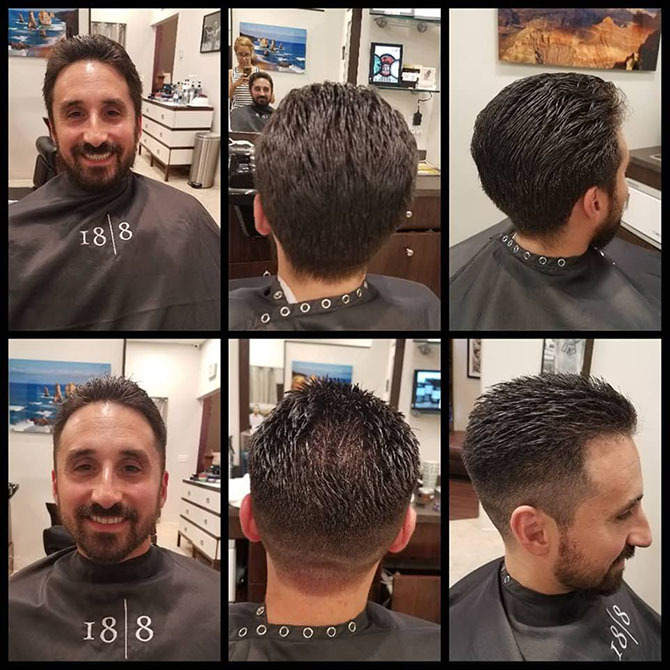 Executive Style Hair Cut – 5 min neck & shoulder massage, haircut, scalp cleansing/conditioner, hot towel finish. 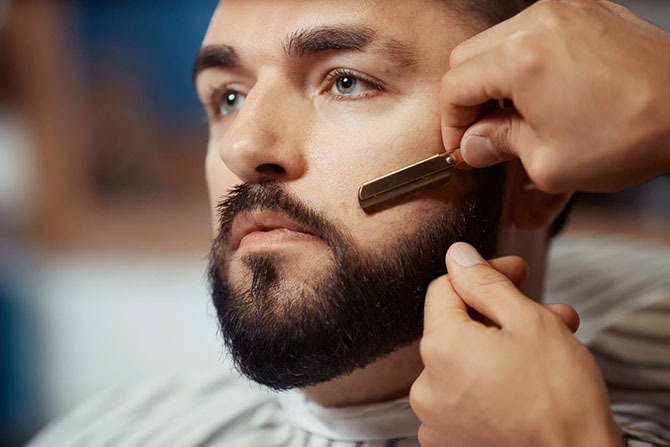 Classic Shave – hot towel, hot lather, straight-edge blade shave, aromatic hot towel finish. 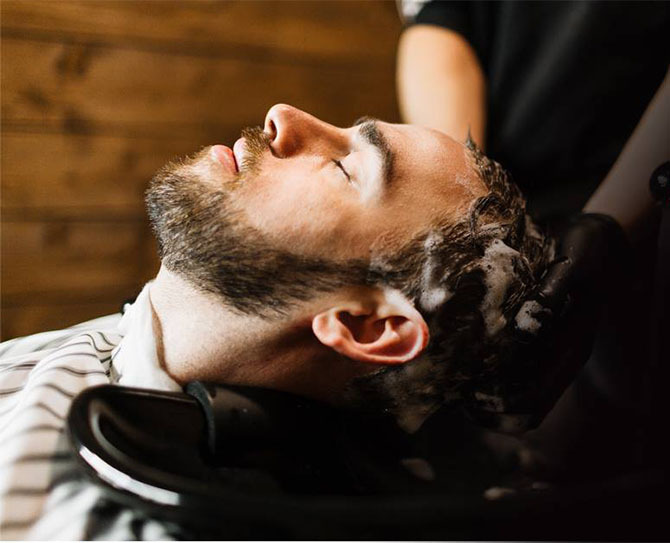 MAN-icure – cuticle treatment, hand mask & scrub with a relaxing hand & arm massage. 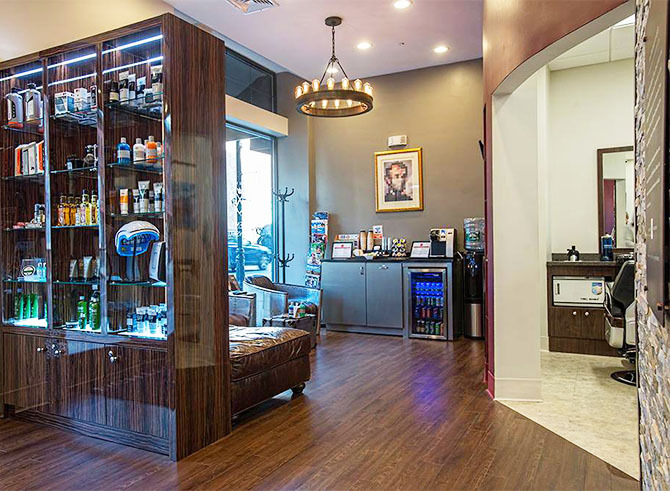 Pedicure – heated foot bath with infused essential oils, nail trimming & contouring and cuticle care. 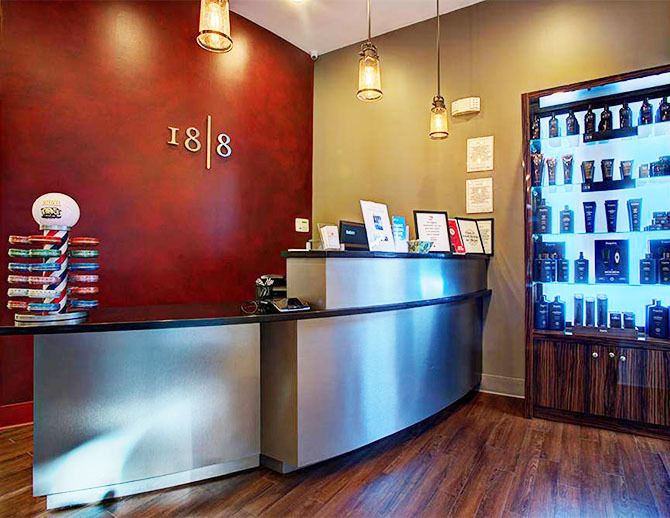 Finished with a relaxing foot massage and nails buffed to a natural sheen.